Practitioners using the CM/ECF system may submit case-related questions, technical issues, password requests, and practitioner admissions questions to: efiling@uscourts.cavc.gov or telephone (202) 418-FILE (3453). If you are having problems e-filing and a deadline is approaching, you can email the PDF document to efiling@uscourts.cavc.gov.  Address/contact information changes must be submitted in writing either by email (efiling@uscourts.cavc.gov), fax (202) 501-5848, or regular mail to Court's address.